Bahrain Confidential > Articles > Best In Dubai > Best in Dubai: Where to go in Dubai this April? Best in Dubai: Where to go in Dubai this April? GITEX Shopper Spring is without question the most popular consumer electronics event on the Dubai Calendar from 3rd to 7th April. 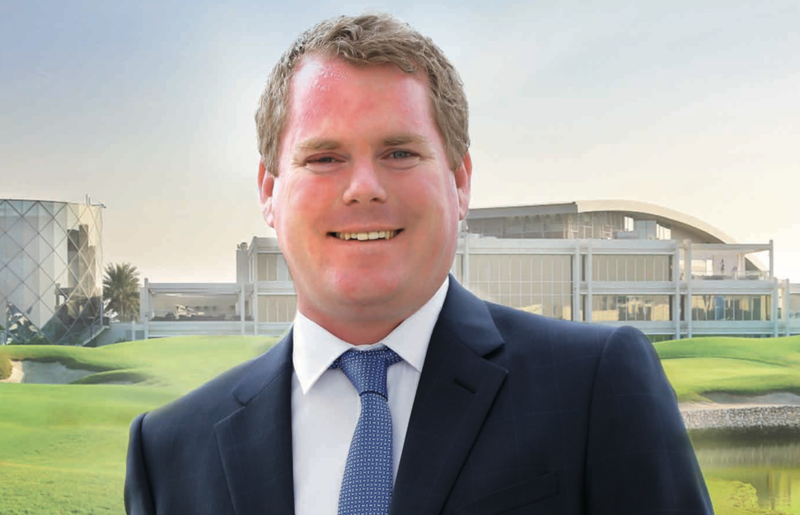 Thousands throng the halls during each edition, expecting to get their hands on the most exclusive deals, bundled offers and flash sales from the biggest consumer names across the region. With a full programme of fun activities for families and a metro station just steps away, the spring edition of this iconic show is a not-to-be-missed event. Immerse yourself in an unmissable adventure over 3 days from 5th to 7th April. 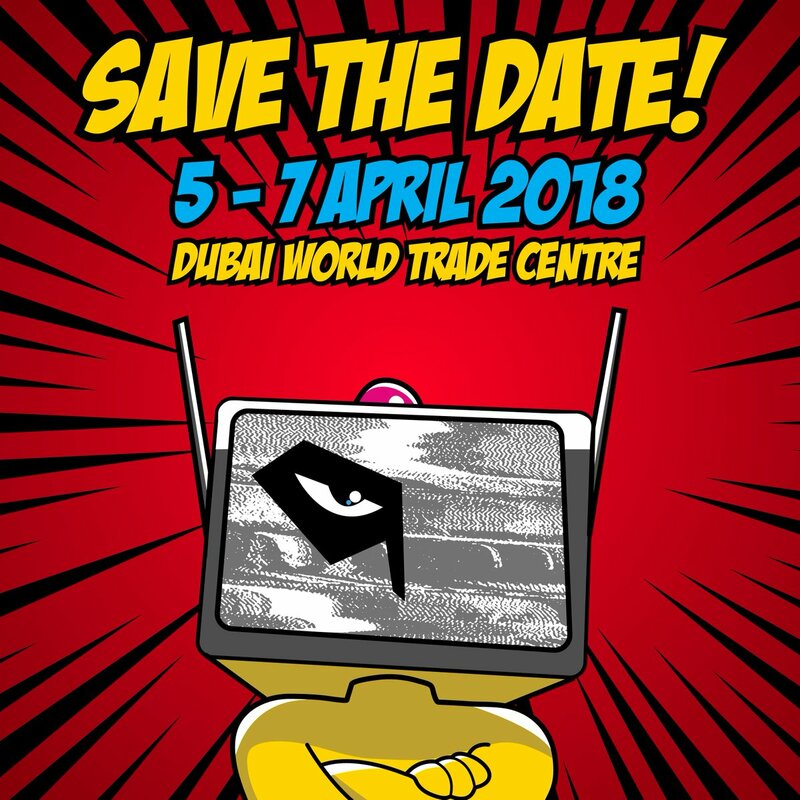 The Middle East Film & Comic Con (MEFCC) is the meeting place for thousands of fans of cult entertainment & popular culture in the Middle East. 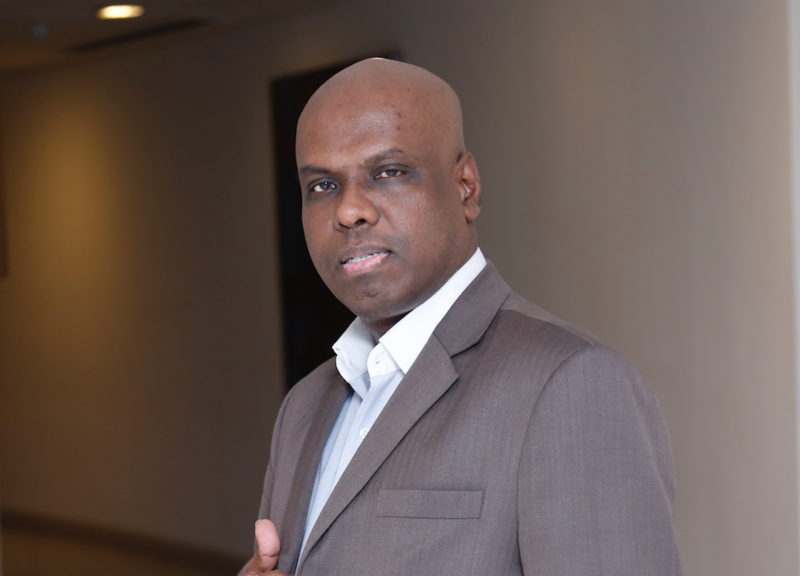 It also boosts the creativity of upcoming artists, writers, directors and entrepreneurs from the entertainment & artistic field. Fans of Korean pop music will be flocking to the Autism Rocks Arena on 6 April, as the biggest K-Pop concert comes to Dubai for the first time. SM Town is the name given to the music artists signed to the S.M. Entertainment record label, and they started their first world tour in 2008, visiting cities such as New York, Paris and Tokyo. This year they are stopping off in Dubai as part of their sixth world tour. 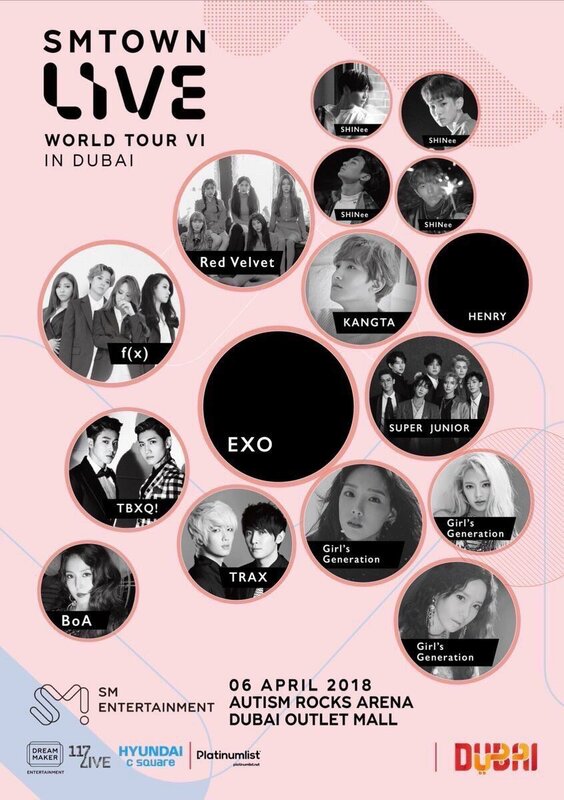 On the line-up are 10 of the biggest South Korean bands and singers, including EXO, who earlier this year became the first K-Pop band to have a song played at the Dubai Fountain. 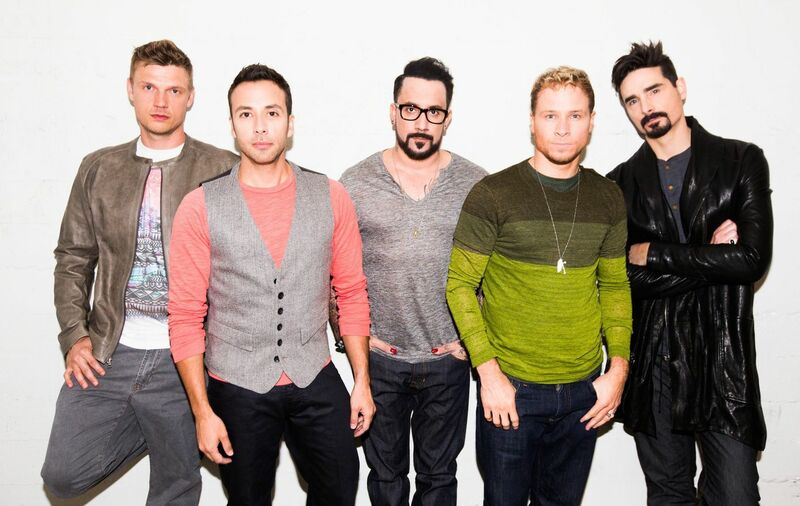 The Backstreet Boys are finally confirmed to return to the region with a region-exclusive performance at the Dubai Media City Amphitheatre on Friday, April 20th as part of the Blended music festival. Headlining the return of the Blended music festival The Backstreet Boys will perform for the first time in the region since 2009. The band will be performing classic hits such as ‘I Want It That Way’, ‘Everybody’ and ‘Shape of My Heart’. 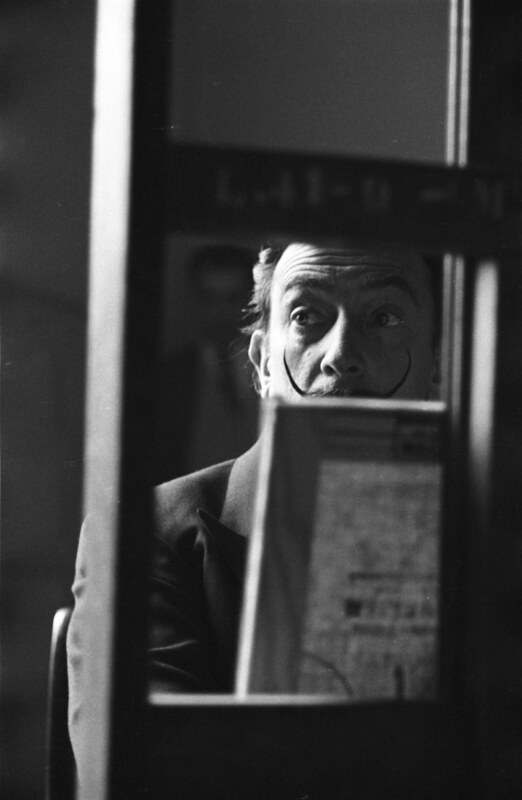 From 1st to 22nd April, the Conference Centre in DIFC will be hosting an exhibition of works by the Spanish artist Salvador Dali, some of which are being shown in the Middle East for the first time. The exhibition includes hundreds of photographs, lithographs, and paintings, including the oil on canvas painting Shower of Jasmine. The artwork has been in a private collection for much of its existence, and this will be the third time it’s ever been on show to the public. 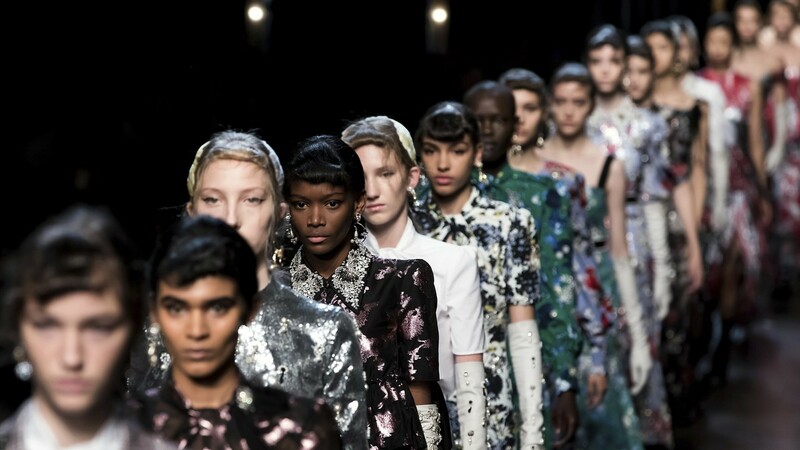 World Fashion Festival (WFF) honors the outstanding contribution and lifetime achievements of fashion icons across five continents that are dedicated to the advancement of the arts and sciences of fashion, to further creative leadership, artistic, technical and social achievement within the fashion industry. World Fashion Festival Awards 2018 will take place on 5th to 7th of April at the Palazzo Versace Dubai. The 4th edition of Dubai’s leading affordable, contemporary art fair returns on 18 – 21 April 2018 at Dubai World Trade Centre. Galleries and Solo Artists are welcome to submit application for an exhibiting space. 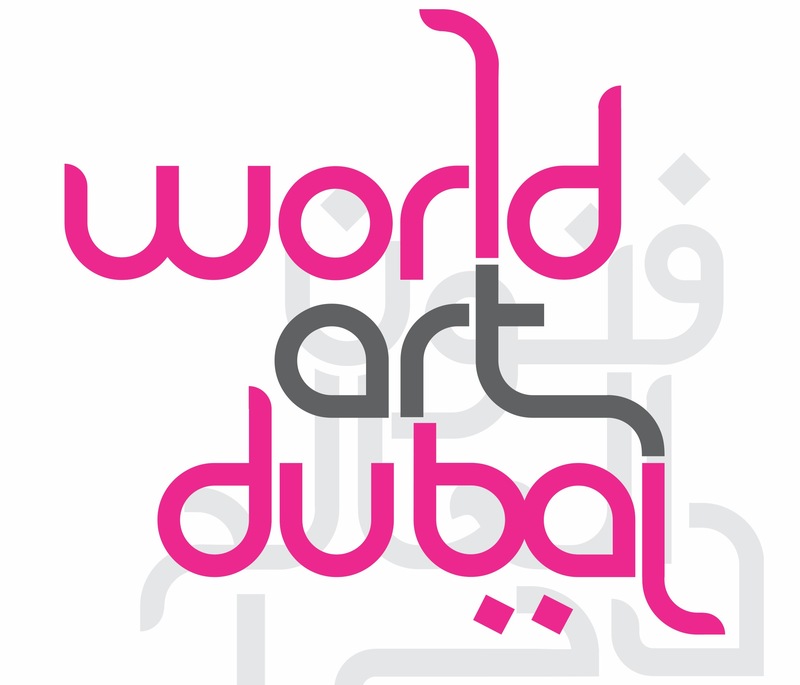 As part of Dubai’s Official Art Season, World Art Dubai reflects the city’s growing prominence as a leading cultural and artistic hub with a unique fusion of art, education and entertainment, catering to all art lovers, corporate buyers and private collectors. Enjoy a fabulous gourmet dining experience on 19th April at Atlantis, The Palm at a dine around night brunch that brings together the best of the best. 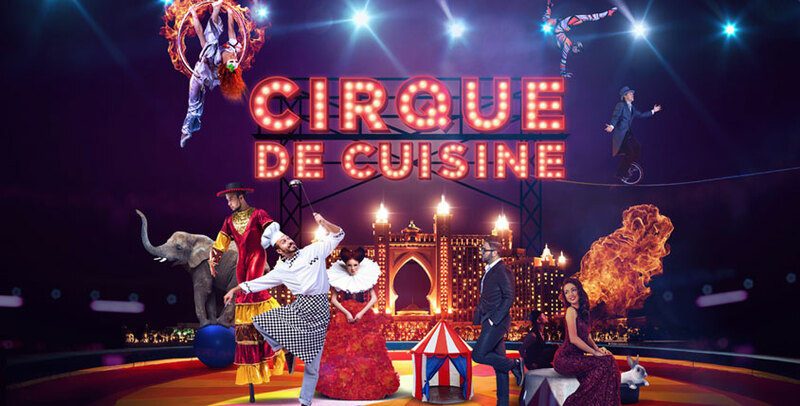 Walk freely from one restaurant to another in The Avenues and savour signature creations from Nobu, Ronda Locatelli, Bread Street Kitchen, Seafire Steakhouse & Bar, YUAN, Ossiano and more within an exciting, circus environment complete with street performers, jugglers, acrobats and entertainers.